This was a new experience for us in Europe as the Maltese had but one thought in mind — to keep the score down. 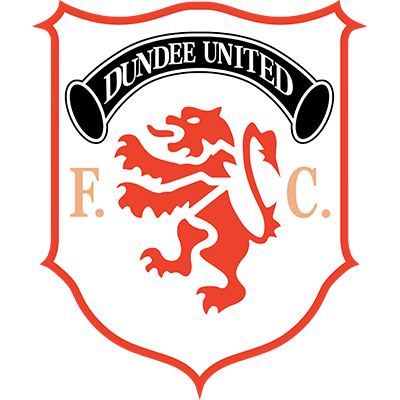 Unfortunately their tactics of consistently having nine men behind the ball meant we failed to score for the first time this season, but with the second leg at Tannadice early next month, the lack of goals was the only disappointment in a match played in great heat and on an uneven surface. The first of the fifteen corners we won almost brought a goal after twelve minutes. Billy McKinlay's cross was headed down but Raphael Meade just failed to connect. A header from Paul Hegarty in the 23rd minute was only saved by Cluett at the second attempt. 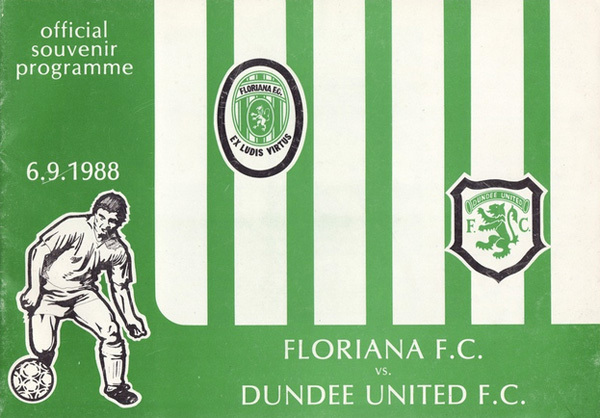 Most of our goal threat came from set pieces and another Paul Hegarty header went too high, Paul's presence in the Floriana box created another chance when his flick found Mixu Paatelainen who kept the high bouncing ball down but shot straight at the not inconsiderable frame of Cluett in goals. A minute later a shot from Raphael Meade was deflected just past as we continued to press forward. Three minutes from half-time, Floriana had their only chance of the entire ninety minutes. Aquilina's run from the half-way line aided and abetted by some weird bounces allowed him to get a shot in on goal, but it was straight at Billy Thomson. 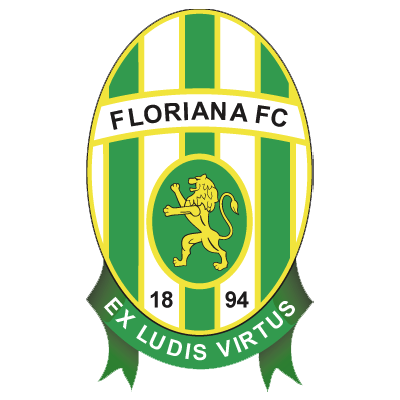 A minute later, Floriana won the first of their two corners during the game. A couple of minutes into the second half Dave Bowman saw his shot well saved by the 'keeper. As we maintained our attacking momentum a Billy McKinlay free found the head of Mixu Paatelainen, but his header went straight to CIuett. Dave Bowman saw a shot cleared off the line, but there was to be no way past Cluett, the Maltese international 'keeper, who lived up to his international rating to help his colleagues attain a goalless draw which was acclaimed as if it were a victory by the home fans and players when the final whistle sounded.